Welcome to Stonehill Estates! This home includes unfinished walkout with door and window. 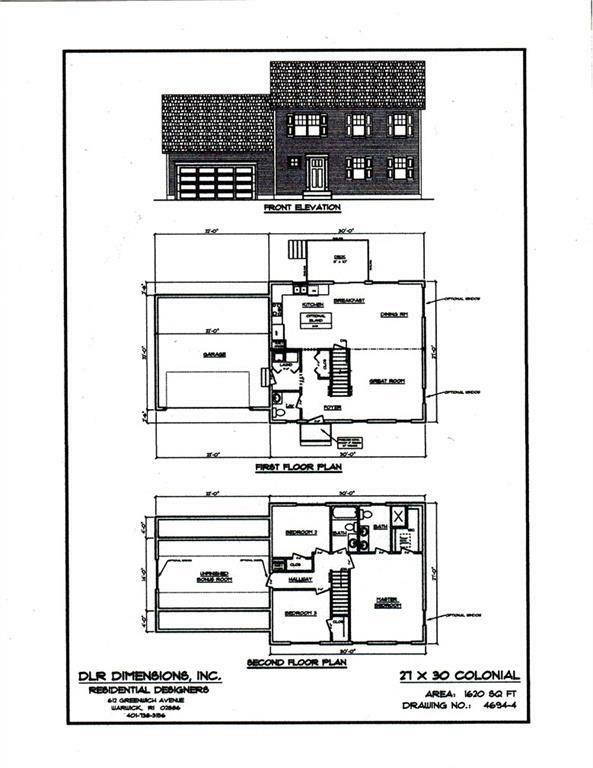 10 Homes to be built / other floor plans available. Hardwoods, granite kitchen and baths, open airy floor plan. Home is designed for a future bonus room. Call for further details! Homes buffer a 10 acre wooded conservation area. New construction taxes and assessments TBD. Call for today!